A person who lives outside the United States and who comes to the United States temporarily for the sole purpose to attend an academic institution or an English Language institution, such as the International Language Institute, must obtain an F-1 Visa. The International Language Institute is authorized, under Federal law, to enroll individuals with F-1 student visas. The International Language Institute, however, does not require students to have student visas. How can I obtain an F-1 Visa? You can apply for an F-1 Visa at the U.S. Consulate in your country. You will need to bring the I-20 Form (issued by us), the I-901 SEVIS payment confirmation (see below) and your financial support documentation. For more detailed information and links, please read our F-1 Visa Application Procedure. How can I obtain an I-20 Form? Submit an application online and enroll in the “Intensive English Program.” Select “Yes” to the question “Are you requesting the I-20 form?”. Select how you would like to receive the I-20 form. It cannot be emailed. Express mail (via DHL) is highly recommended and the cost varies from $40 to $120. Submit a copy of the picture page of your passport with your online application or via email to ili@ilidc.com (max. file size 1MB) after you submitted your online application. Submit your financial support documentation (see below) with your online application or via email to ili@ilidc.com (max. file size 1MB) after you submitted your online application. Pay the $75 application fee and any additional fees. You can pay online with a credit card. We also accept cash, check, money order, PayPal, Western Union, and bank wire. Once you submit your application, we will email you the instruction. Your application will not be processed until we receive your payment. Once we receive the required payments and documents, we will decide if we can issue the I-20 form. Not all applications are accepted and we reserve the right to reject applications based on the documents submitted. You will be informed of our decision. We will email you when the I-20 form is ready. If you selected and paid for express mail, you will also receive the DHL tracking number of your shipment. There is no tracking number for airmail. Please note that due to U.S. embargoes, express mail for the I-20 form is not available to Burma (Myanmar), Cuba, Democratic People’s Republic of Korea (North Korea), Iran, Sudan, and Syria. Once you receive the I-20 form, please verify that all personal information is correct, sign it, complete the online visa application and schedule your visa interview appointment at the U.S. embassy. 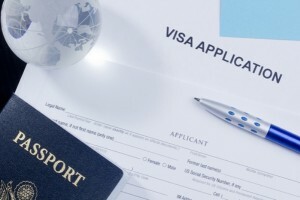 Before you go to the visa interview, make sure you have all the required documents including your SEVIS payment receipt. Every country has different requirements and you should check with your embassy to find out what is necessary to bring to your appointment. What type of financial support documentation is needed? For every month of study at ILI, you or your sponsor must show proof of financial support in the amount of $2,000 per month for your estimated expenses. If you are sponsoring yourself, please submit a bank statement in your name with the date the account was opened, present balance and date of the statement. The statement may not be older than 3 months. If you have a sponsor residing outside the U.S., please submit a letter certifying that your sponsor will support you financially and your sponsor’s bank statement. You may find it helpful to complete this generic sponsor letter. If your sponsor is residing in the U.S. and a U.S. citizen or permanent resident, he/she will need to fill out an official I-134 Affidavit of Support. The Affidavit of Support form can be downloaded at http://www.uscis.gov/files/form/i-134.pdf. All documents must be translated into English and the amounts shown in U.S. Dollars. SEVIS is the Student and Exchange Visitor Information System of the U.S. Immigration and Customs Enforcement. It is an automated system that keeps track of students and exchange visitors and ensures that they maintain their status while in the United States. Each student or exchange visitor issued an initial Form I-20 or DS-2019 on after September 1, 2004 is responsible for paying the fee of $200. Payment can be made online at https://www.fmjfee.com/i901fee/ or ILI can make the payment for you if the fee is paid to us in advance. More information about SEVIS can be found at http://www.ice.gov/sevis/i901/ . Once we have received all required documents and payments, we usually issue and ship the I-20 within 1-5 business days. If you choose express mail delivery, most documents are usually delivered within 2-3 business days after shipment. If you choose airmail for delivery, no estimates can be made as the local delivery times vary greatly from country to country. Please note that we do not issue an I-20 for students enrolling for less than 1 month. Students must enroll in the Intensive English Program for a minimum of 4 weeks. Students cannot enroll in our Semi-Intensive English, Foreign Language or TESOL Certificate Program unless they also are enrolled in the Intensive English Program. Students must attend classes every day. Minimum attendance is 80% and absences are not excused. Vacations are allowed only if previously approved by ILI. Students are not allowed to work off-campus. Students must keep their passports valid at all times. If you are a student who wants to transfer to the International Language Institute from another school, please follow the procedure for transferring students. Your application can be submitted and paid online and in addition to the above-mentioned documents, we will also need a copy of your current I-20 form, your I-94, the name of the school you attended last and the last date of attendance. Once we have the required documents and payments, we will issue you an acceptance letter and transfer form with which you can request a release at your current school. Once your old school has released you, you will need to start at ILI at the next official start date. Please note that you have to make sure your old school is transferring you before your 60-day grace period is up. 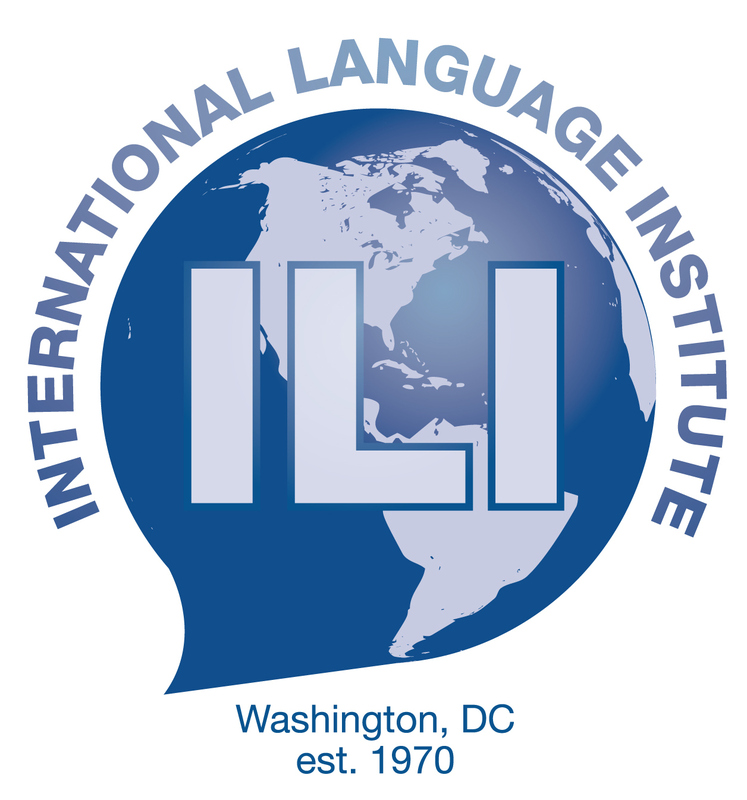 If you are a student who wants to transfer from the International Language Institute to another school, you must complete one 4-week session at ILI, be in good financial standing and provide us with a copy of the acceptance letter of the new school. If you are an individual in another immigration status, you may wish to change your status to F-1 to be eligible for certain student benefits. Change of status applications are submitted to and adjudicated by the United States Citizenship and Immigration Services (USCIS, previously INS). The success of this application depends on your particular situation as well as your current visa status. If your I-94 has expired you can not apply for a change of status. Also, if you are in WT (visa waiver) status or in J status with a two year home residency requirement you may not apply for a change to F-1 student status in the United States. To apply for a change of status, please follow the instructions on our Information for Change of Status Applicants document. Classes for Au Pairs: Special Promotion!